At the end of 1988 Steve Schaffran, founder and Chief Operating Officer of Barneyscan, a California start-up that had just introduced one of the first high-quality 24-bit color film scanners struck a deal with two brothers, John and Thomas Knoll. During the previous two years the Knolls had conceived and developed a program not only capable of displaying images on the screen of a Macintosh but which also included features to resize, sharpen, soften, lighten, darken, adjust curves and “make dozens of other amazing transformations”. Among these, as Schaffran notes, the most useful was the conversion of a color picture “from the red, green, blue color space of the computer display to the cyan, magenta, yellow, black color space necessary for exposing printing plates for printing color”. In march 1989 version 0.65 the program, renamed Barneyscan XP, was bundled with the Barneyscan (film) scanner, transforming the Macintosh into a powerful color scanning and retouching workstation for 1/100th of the price of comparable solutions then used in the printing industry. Barneyscan XP, which was actually more lauded than the scanning hardware, was the first commercial incarnation (and distribution) of a program which would be rereleased eleven months later to much greater impact. Encouraged by its art director Russell Brown, Adobe decided to buy a license to distribute an enhanced version of the software. 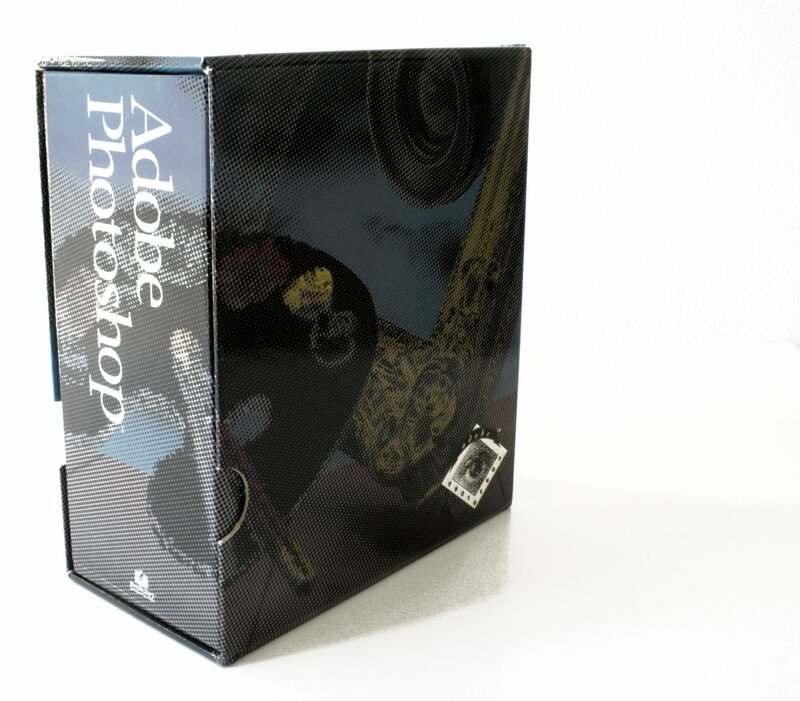 In February 1990 it released the first version of Photoshop, the name originally chosen by Thomas Knoll. Photoshop 1.0 lacked the advanced color editing features present in Barneyscan XP, but the capabilities slowly improved with each release, adding CMYK Color, 16 bit per channel, Paths, EPS rasterization, layers and most importantly, in 1993, Windows support. In a few years Photoshop became a de facto – and yet unrivalled – industry standard, which has revolutionised photography, graphics, publishing, architecture, advertising, fashion, and has become synonimous for the – sometimes heavy – retouching and manipulation of pictures using a computer.